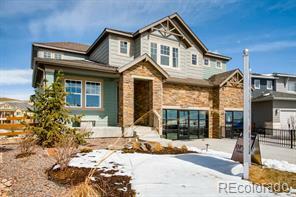 2,567 Square Foot 2 Story 5 Bedrooms 4 Full Bathrooms. 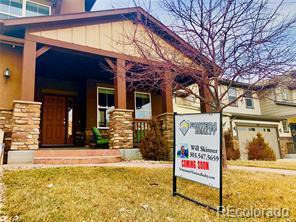 Builder offering 3.99% financing on this home. 5 Piece Master Suite and a Massive walk-in closet, Secondary bedrooms have easy access to a full-size bathroom, on respective floors. Kitchen, breakfast nook, and family room. Extended Hardwood Floors. The Kitchen Features granite slab, a Pantry and a Large Working Island and just off the Kitchen is a convenient owner's entry and pocket office from the 2 car garage. Basement with 9ft Ceilings.